Is a bachelor's degree in your future? One of the very best things about Delta College is your ability to start here and transfer on. As a registered dental hygienist you'll provide dental hygiene services and teach patients how to prevent dental disease. A dental hygienist provides care for dental patients under the supervision of a dentist. The preventive and therapeutic treatments and services are prescribed by the dentist. Treatment and services provided by a registered dental hygienist are: scaling and root debridement; application of topical fluoride for the prevention of tooth decay; sealants, impressions, prepare diagnostic models; expose dental radiographs; provide instructions for patient self-care and nutritional counseling; and perform laboratory procedures. Duties of registered dental hygienists do vary from state to state. In Michigan, registered dental hygienists also provide local anesthesia and nitrous oxide to patients 18 years of age and older. Interested in a career in dental hygiene? Learn more about our region’s employment outlook and career opportunities you can pursue in this field of study. Clean teeth and examine oral areas, head and neck for signs of oral disease. You may also educate patients on oral hygiene, take and develop x rays or apply fluoride or sealants. It's a smart choice to get your associate's and then transfer on! And, in the process, save thousands (and thousands) of dollars. The transferability of courses between colleges/universities depends on the institution into which you transfer. Visit Transfer Programs and Procedures to see the full procedure. The Dental Hygiene Program is accredited by the Commission on Dental Accreditation (CODA). 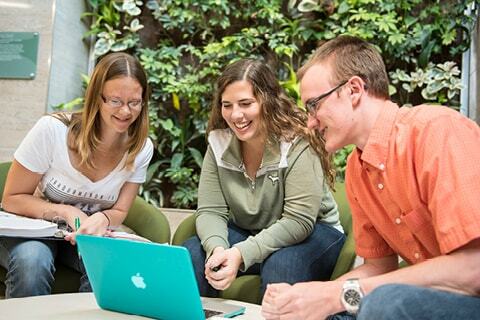 Getting your degree in a health field is unique compared to other Delta programs. 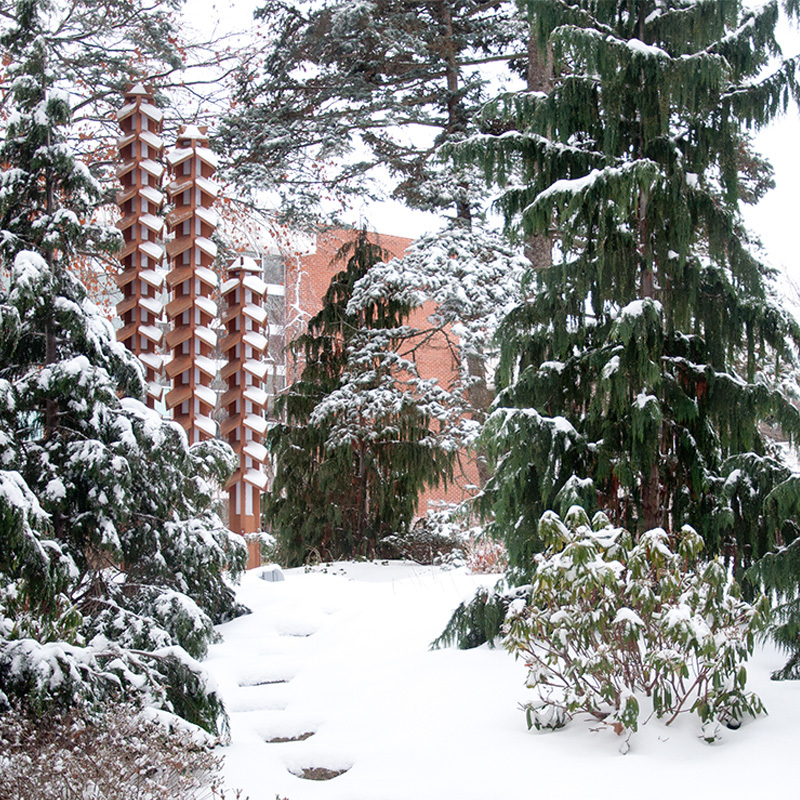 You must first take your prerequisite core courses, and then you'll apply for validation. The Registrar's Office validates your prerequisite courses to confirm you are eligible to begin the clinical portion of your program. Declare the Dental Hygiene program. Apply for validation with the Registrar's Office once you've started your final semester of prerequisite courses. Stay connected for important updates from Delta. The program will provide career education to prepare entry-level dental hygienists. Assess, plan, implement and evaluate dental hygiene services and treatment to individuals and the community. Assess, analyze and incorporate evidence-based decision making in the management of patients/clients for continuous lifelong learning. Manage infection and hazard control. Participate in professional events in the community and model professional behaviors including ethical, legal, interpersonal skills and professional appearance. As a student dental hygienist, during patient treatment, there is a risk of exposure to blood, saliva, aerosols and punctures. Therefore, during the program, the student will learn about various diseases and how to prevent transmission of disease both to patients and yourself. Full-time or Ppart-time employment six months after licensure. Source: Results from Board examiners, personal contact. 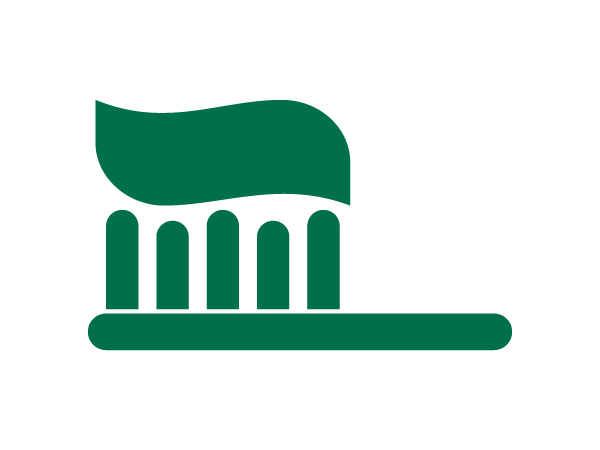 Since 1975, Delta College has had the reputation of offering the best dental hygiene program in the area. And, it's still true today, as 100% of graduates pass their licensure exams and find employment. We have an exceptional reputation because the dental hygiene program is a highly competent professional program adhering to comprehensive outcomes, competencies and objectives. 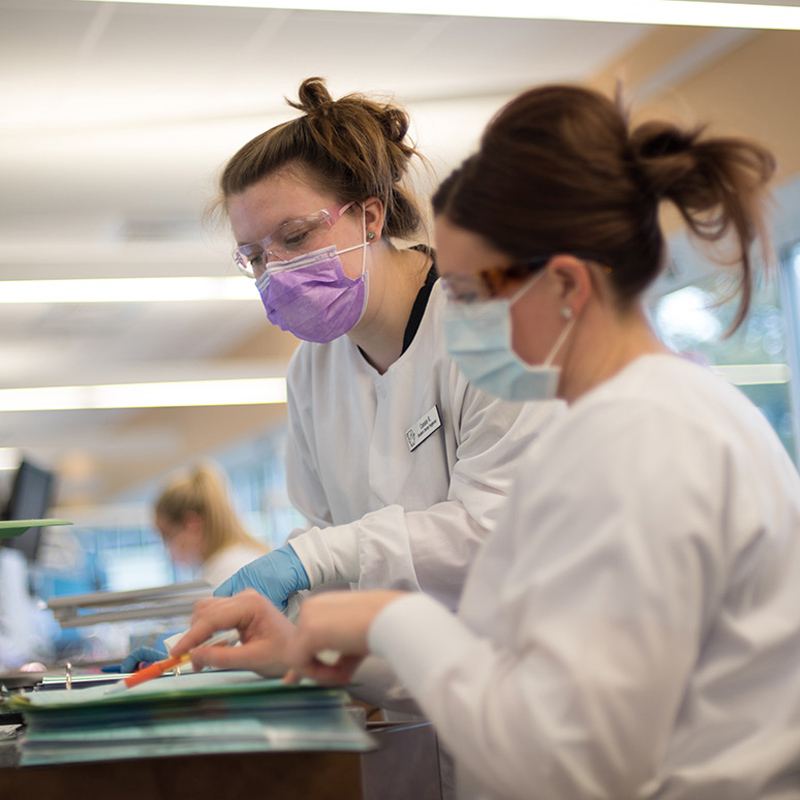 Delta's dental hygiene faculty members are committed to creating an educational environment that facilitates your growth in knowledge and skills, while developing your full potential. The program is rigorous. 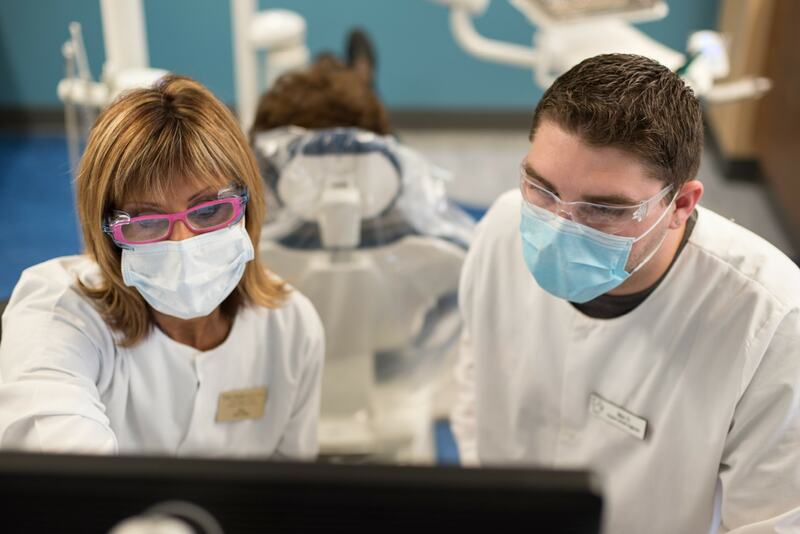 Prior to entering the dental hygiene program, you will complete 30-34 credits of prerequisite courses. The dental hygiene program is five semesters and four of the five semester are 18 credit hours. The student will attend labs, clinics and classes approximately 35 hours per week. The student will need to commit to many hours of study per week as well as completing tests, assignments, projects and papers outside of class. In 2013, the dental area was completely renovated. The new dental clinic is a state of the art facility. 100% of dental hygiene students find jobs when they graduate. 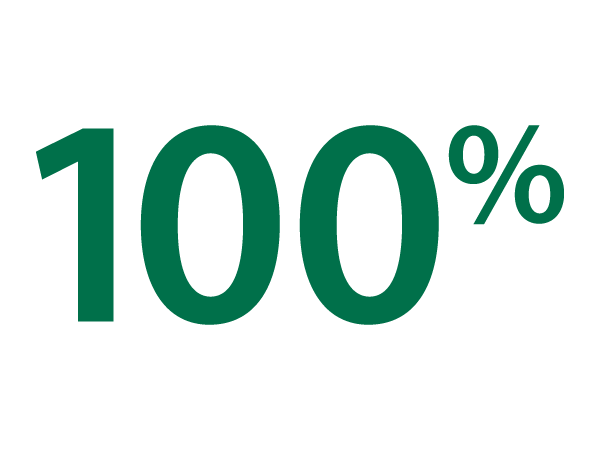 100% of dental hygiene students pass their national and state licensure exams. Go Delta! Delta has a Dental Clinic! It gives community members in need a valuable resource and gives students, just like you, invaluable real-world experience. Last year, students spent a combined 750 hours providing community members with dental healthcare services.